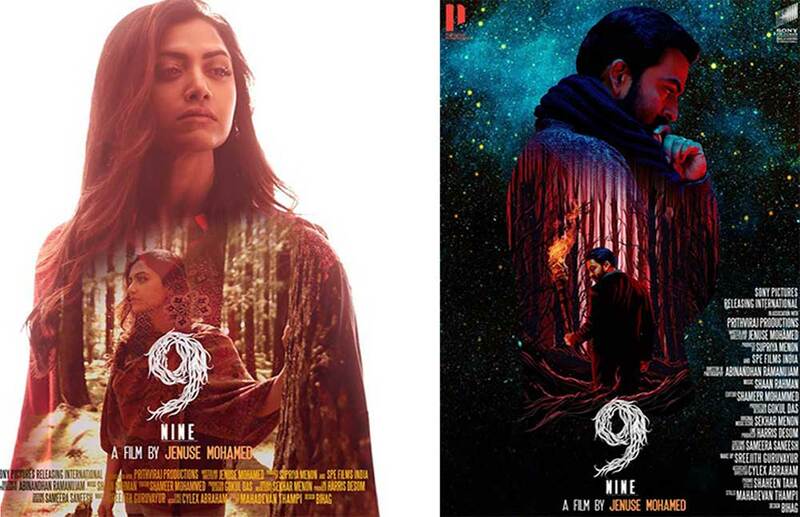 Nine (or 9) is a Malayalam science fiction horror thriller film written and directed by Jenuse Mohamed. 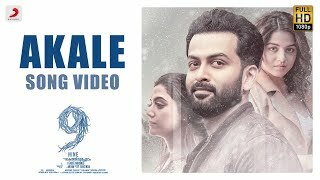 It is jointly produced by Prithviraj Productions and SPE Films India and distributed by Sony Pictures Releasing. 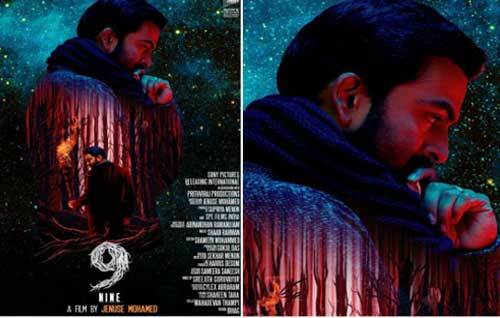 Nine (or 9) is a Malayalam thriller film written and directed by Jenuse Mohamed. 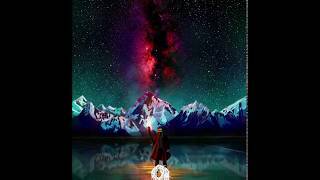 It is jointly produced by Prithviraj Productions and SPE Films India and distributed by Sony Pictures.